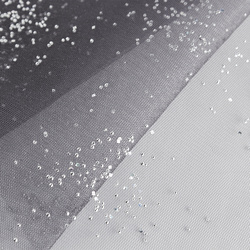 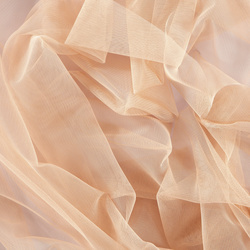 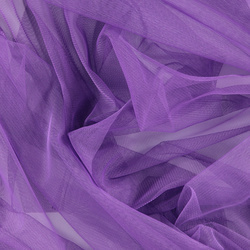 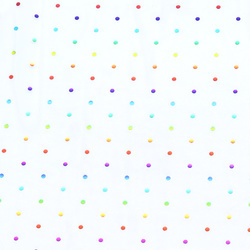 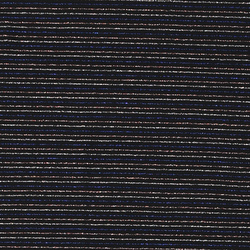 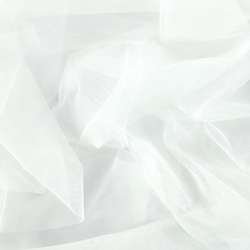 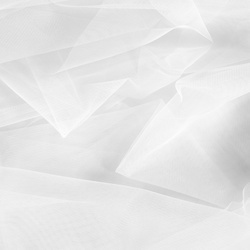 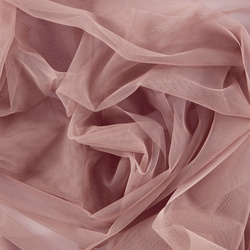 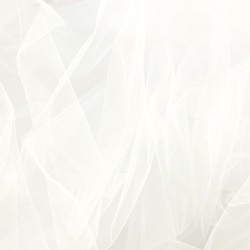 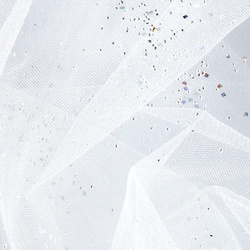 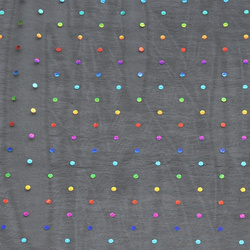 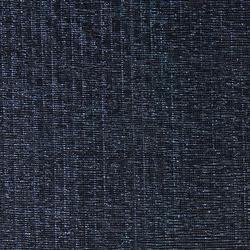 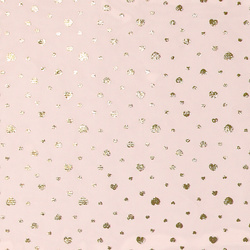 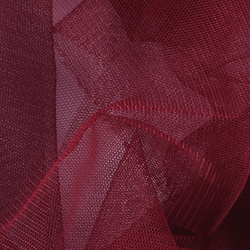 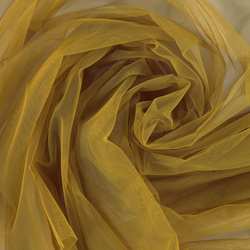 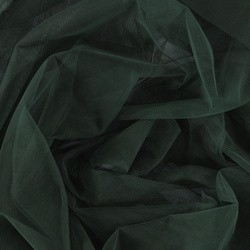 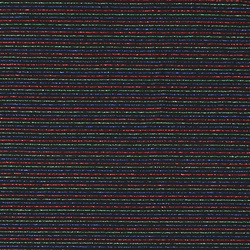 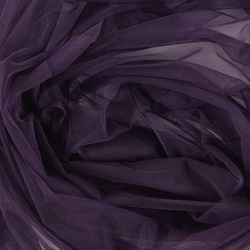 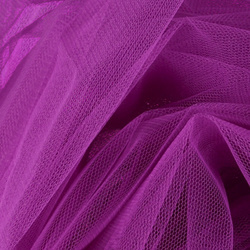 Here you will find a wide range of tulle fabrics in a multitude of colours. 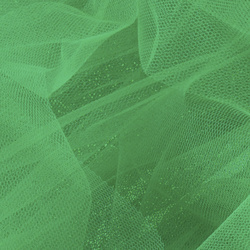 Heavy tulle, soft tulle and tulle with rhinestones. 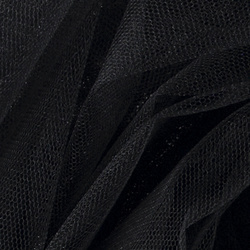 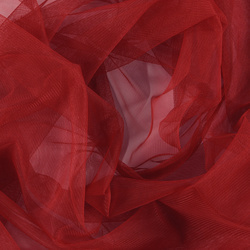 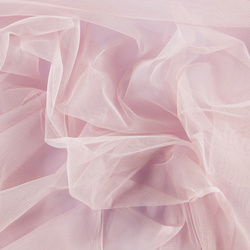 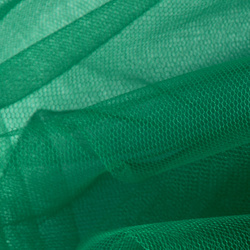 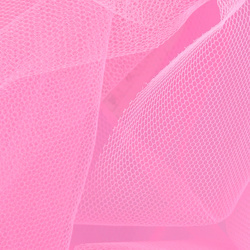 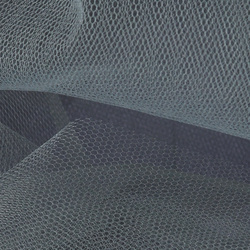 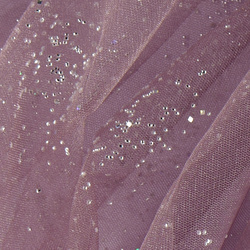 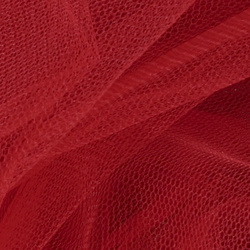 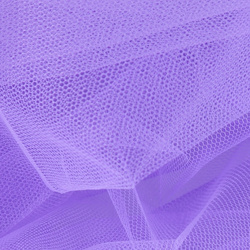 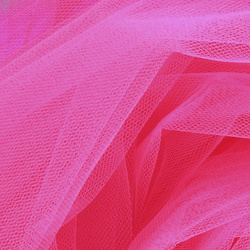 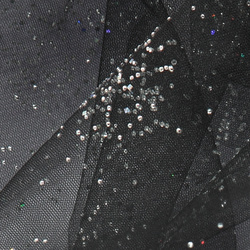 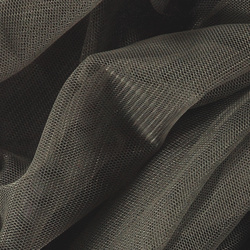 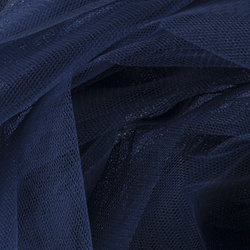 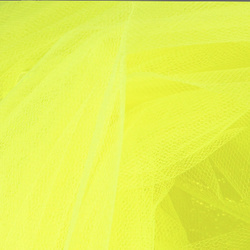 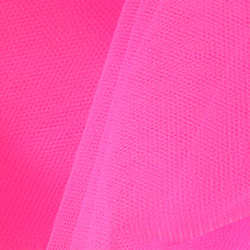 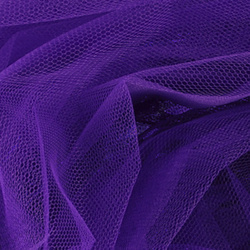 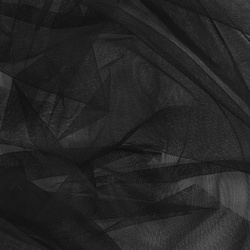 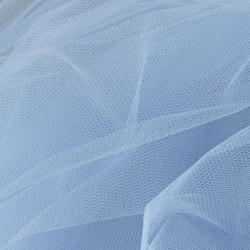 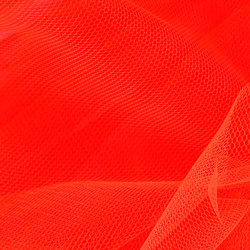 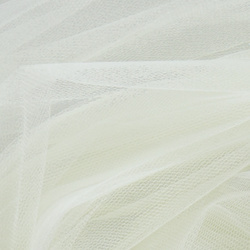 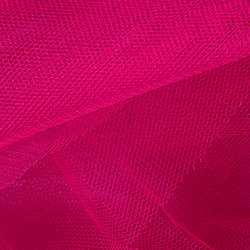 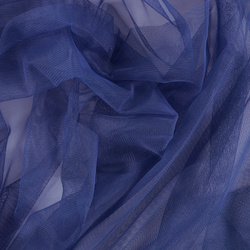 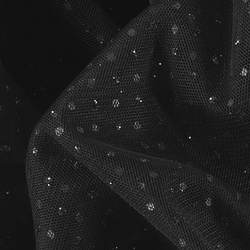 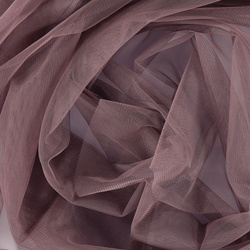 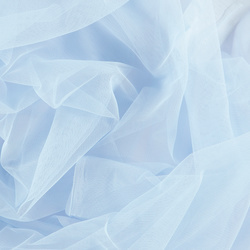 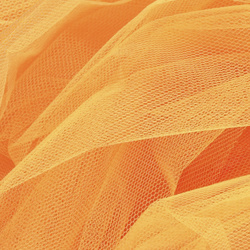 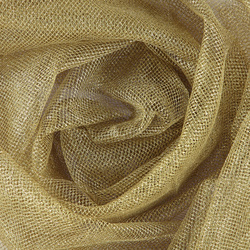 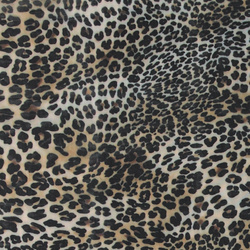 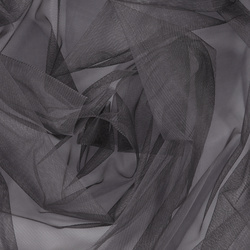 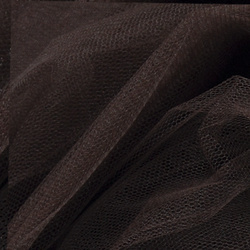 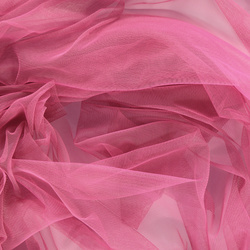 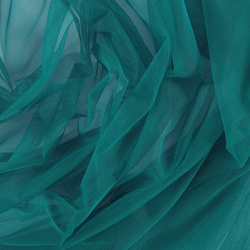 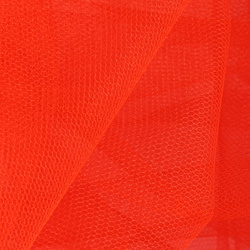 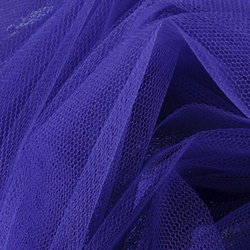 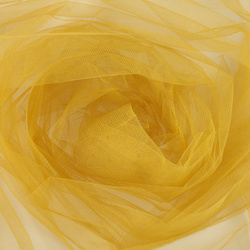 Tulle can be used for dance apparel, costumes and decoration.